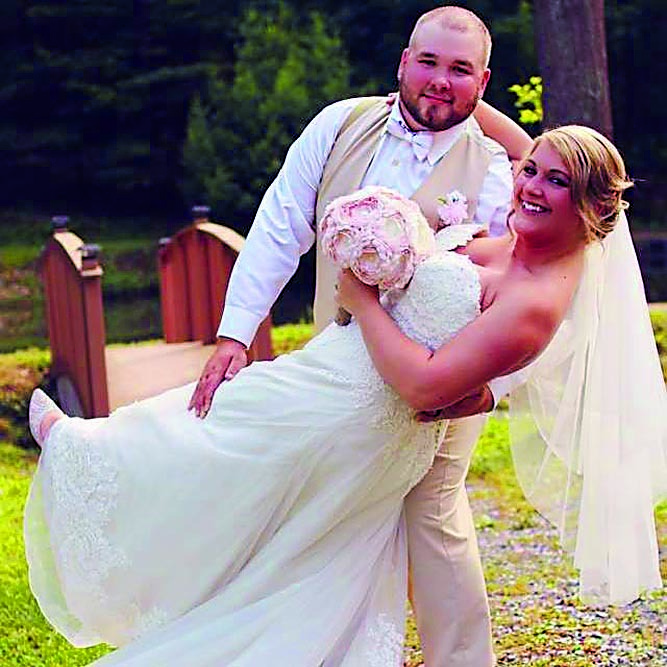 Lexi Jo Umbower and Cody Levi Blackie were united in marriage at 4 p.m. June 17 at Brush Mountain Sportsmen Club, Altoona. 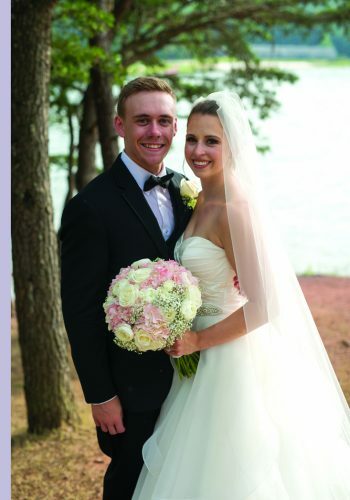 The bride is the daughter of John and Jamie Umbower of Altoona and Kim and Ron Dalansky of Altoona. 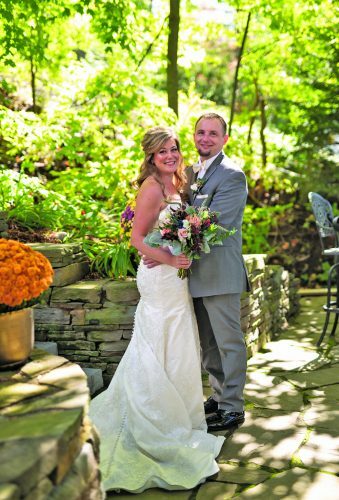 The bridegroom is the son of John and Stacy Blackie of Hollidaysburg. Minister Lance Lafferty performed the double-ring ceremony. The bride was given in marriage by her father, John Umbower. Lauren Hippo was matron of honor and Lindsey Lafferty was maid of honor. 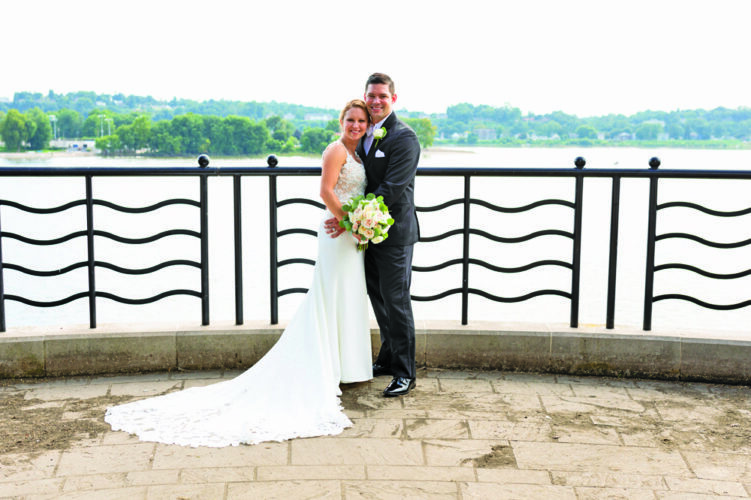 Bridesmaids were Danette Umbower, Alyssa Umbower, Casey Augustine, Teressa Chestney, Stacey Fisher and Casey Smith. 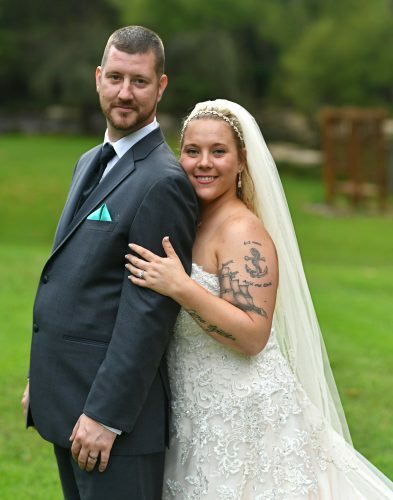 Adam Hippo and CJ Kowalski served as best man. Groomsmen were Tanner Umbower, Nate Kowalski, Brandon Benson, Brian Chestney, Kent Mills and Blake Glasgow. The flower girls were Charlee and Emilee Pope, cousins of the groom. The ring bearer was Jaxon Yeomas, nephew of the bride. 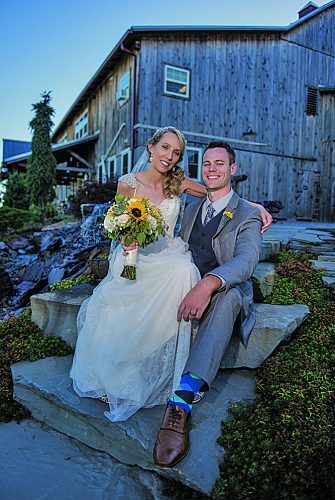 The reception was held at Brush Mountain Sportsmen Club. 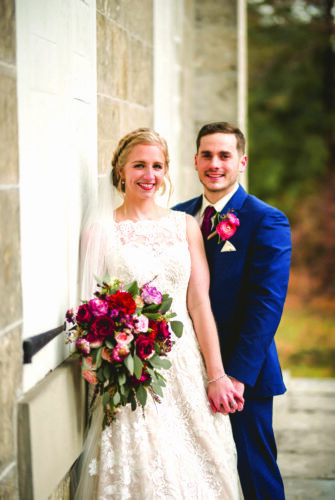 The couple are planning a honeymoon to Gatlinburg, Tenn.
Mrs. Blackie is a 2010 graduate of Bellwood-Antis High School and a 2012 graduate of the medical billing and coding program at YTI Career Institute. She is a hemodialysis technician at Fresenius Kidney Care. Mr. Blackie is a 2009 graduate of Altoona Area High School. He is a conductor at Norfolk Southern.